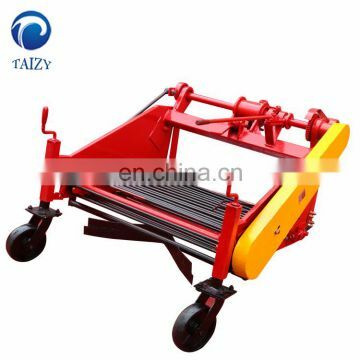 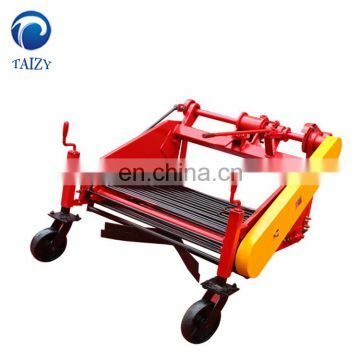 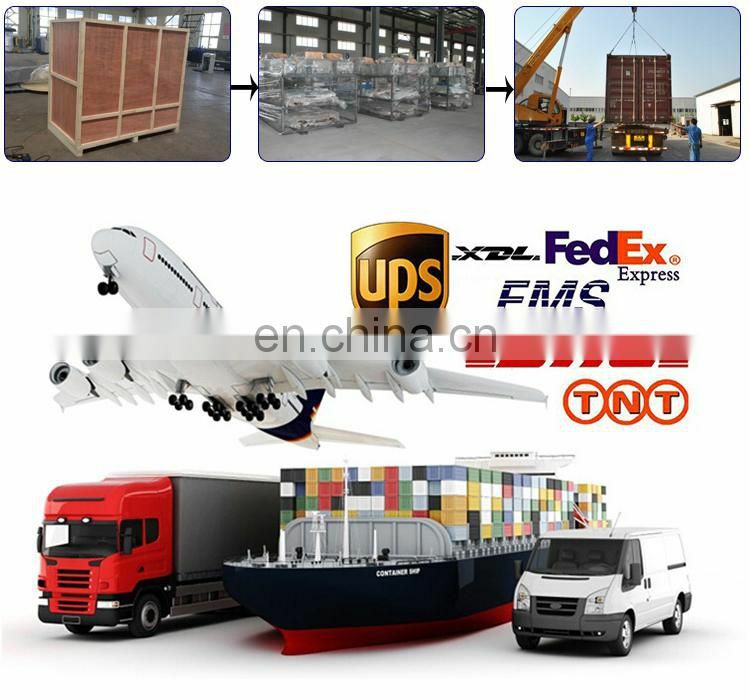 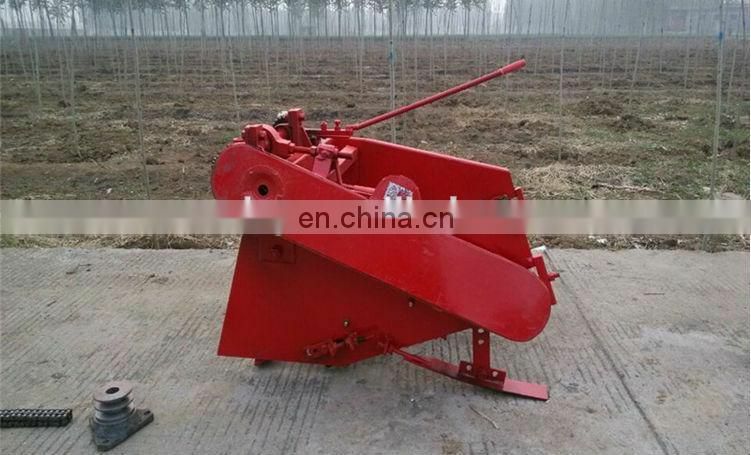 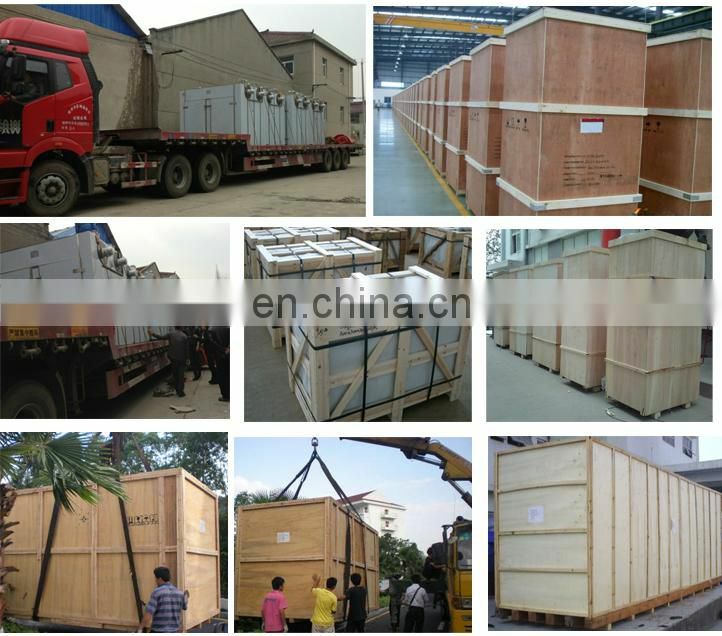 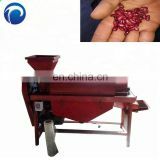 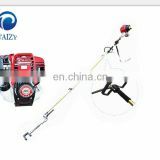 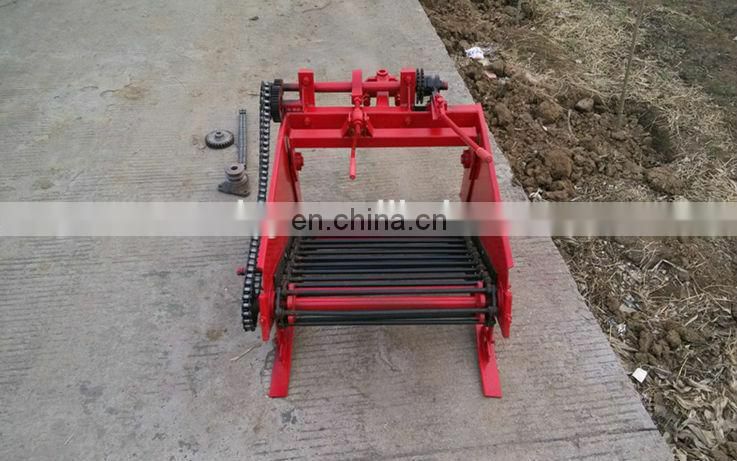 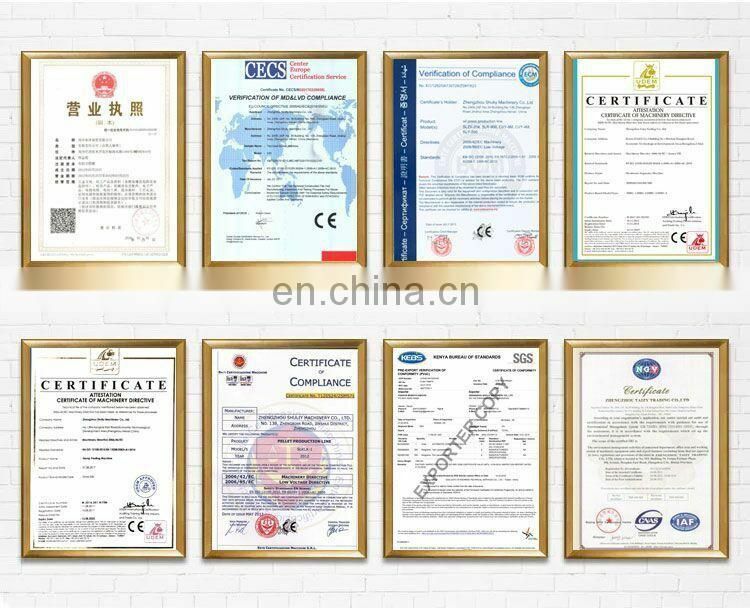 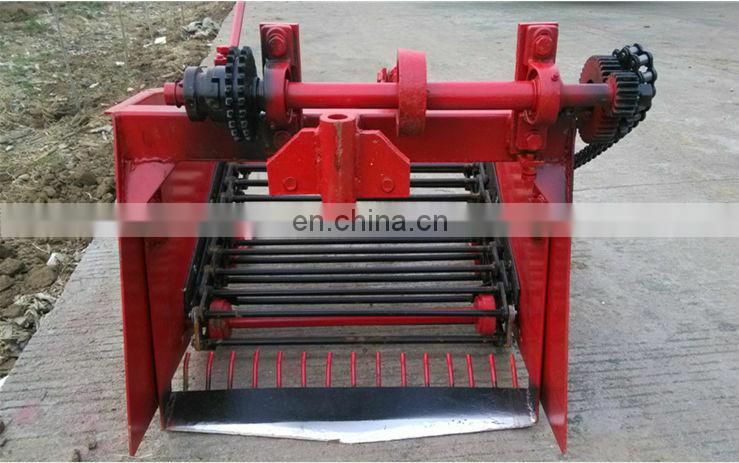 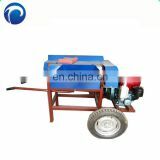 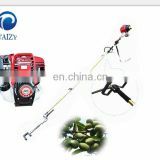 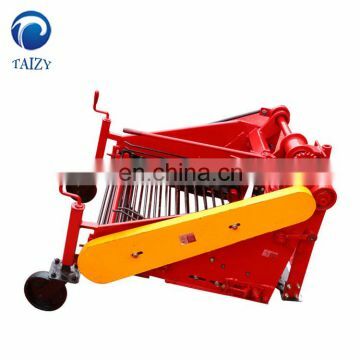 Alias: potato harvester, harvester, yams, taro harvest machine and peanut harvester, garlic harvester, sweet potato harvester, land ball harvester, high-quality harvester, potato harvester. 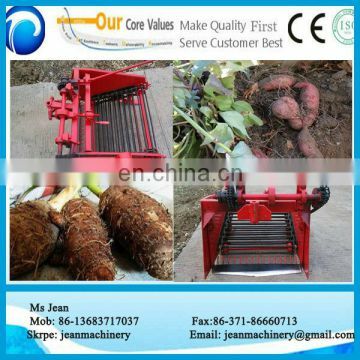 Machine is specially used for harvesting potato! 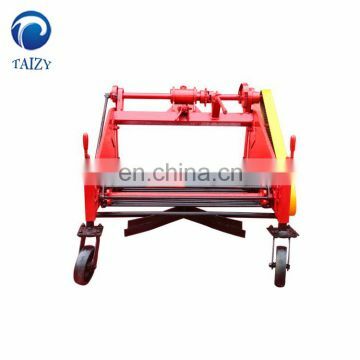 Insert the machine under the hanging wall pin walking machine suspension arm hole, pin pin lock, machine on the links for tractor central rod suspension arm and can adjust the machine by rotating central rod depth, divides the gearbox is home to the tractor on the output shaft of machine transmission and share the gearbox to turn arm connection.